The main strength of the UCL Department of Renal Medicine is its breadth of expertise applied to renal research, clinical care, and training. 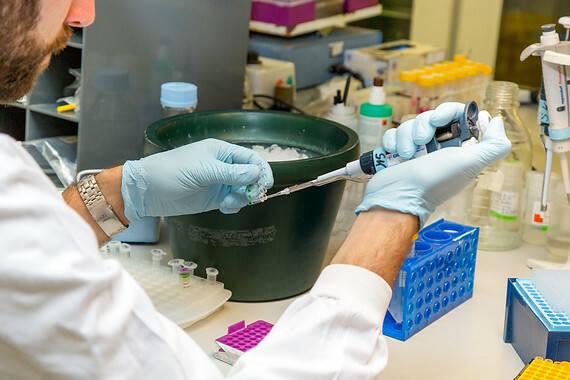 The Department of Renal Medicine's guiding principle is to encourage all staff to engage in collaborative research and to exploit the wide range of skills available. Read more about our research. 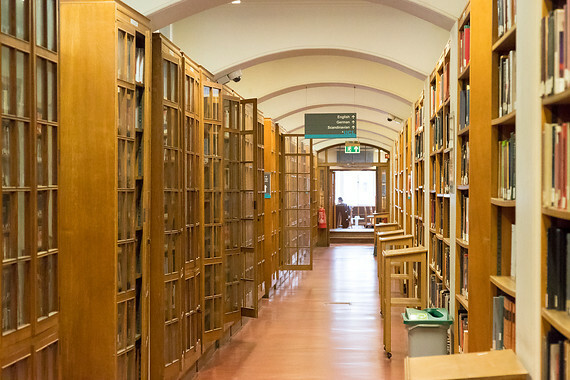 Read more about our publications. 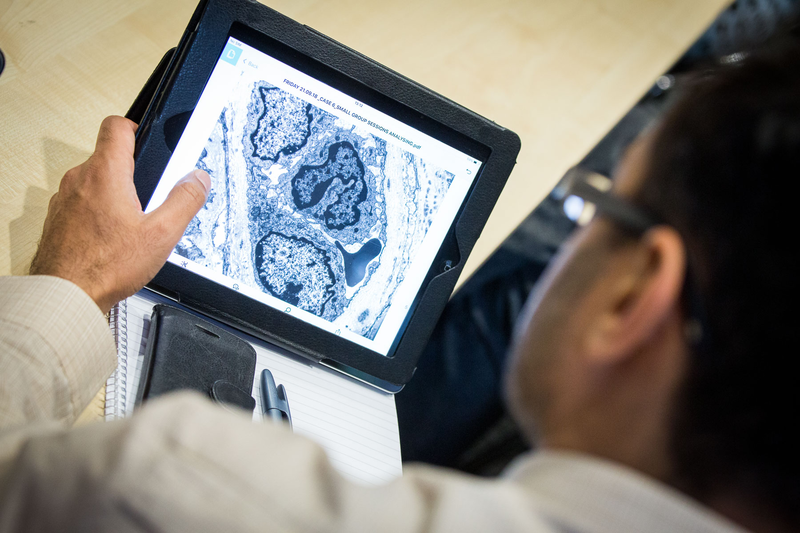 Find out more about the short CPD renal courses we run. Read more about our techniques/expertise.